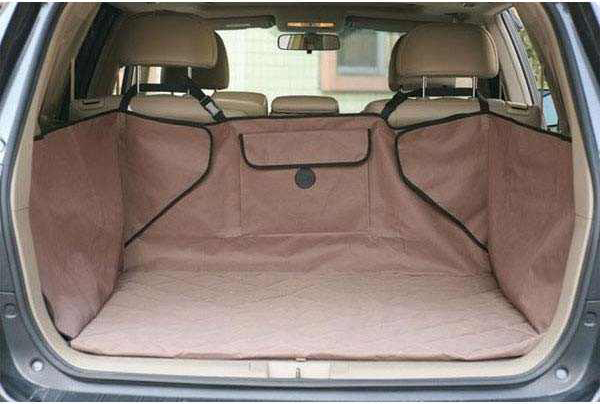 Great quilted area for pets to sleep or travel. 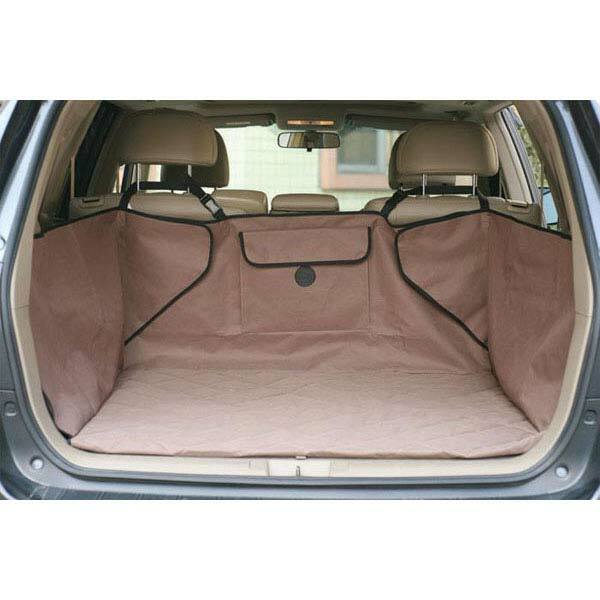 Includes a pocket for storage of leashes and toys. Very universal fit with adjusting hook and loop fastener flaps. Easy installation. . Made with 600 denier, vinyl backed nylon for a waterproof barrier. 14.5" x 13.5" x 4"